Borg Landscaping is a small family business that is licensed and insured. We pride ourselves on quality workmanship and honest customer relationships. We have been trading for 12 years, however Dean has over 22 years experience in the industry. 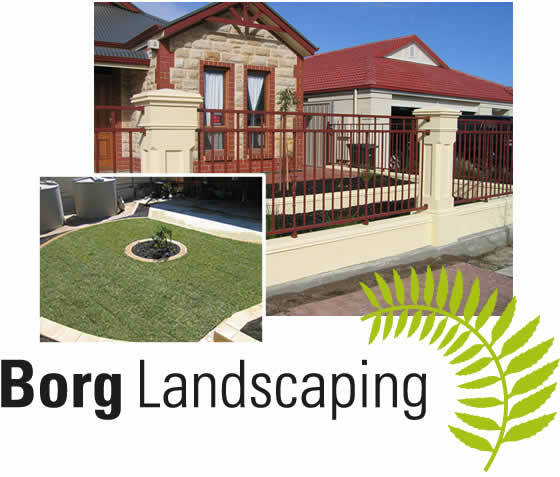 Borg Landscaping specialises in precast concrete fencing and all facets of landscaping.